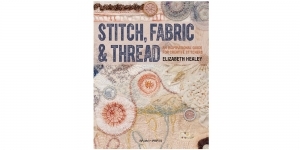 Avaleht » Tooted » Raamatud, ajakirjad, trükised » Raamatud lapitehnikast, teppimisest,šenillist, sashikost... » Raamat "Stitch, Fabric & Thread"
Raamat "Stitch, Fabric & Thread"
An inspirational guide for creative stitchers by Elizabeth Healey. An inspiring, creative and practical exploration of stitch, fabric and thread. Experiment with stitch, fabric and thread to create your own unique textiles. 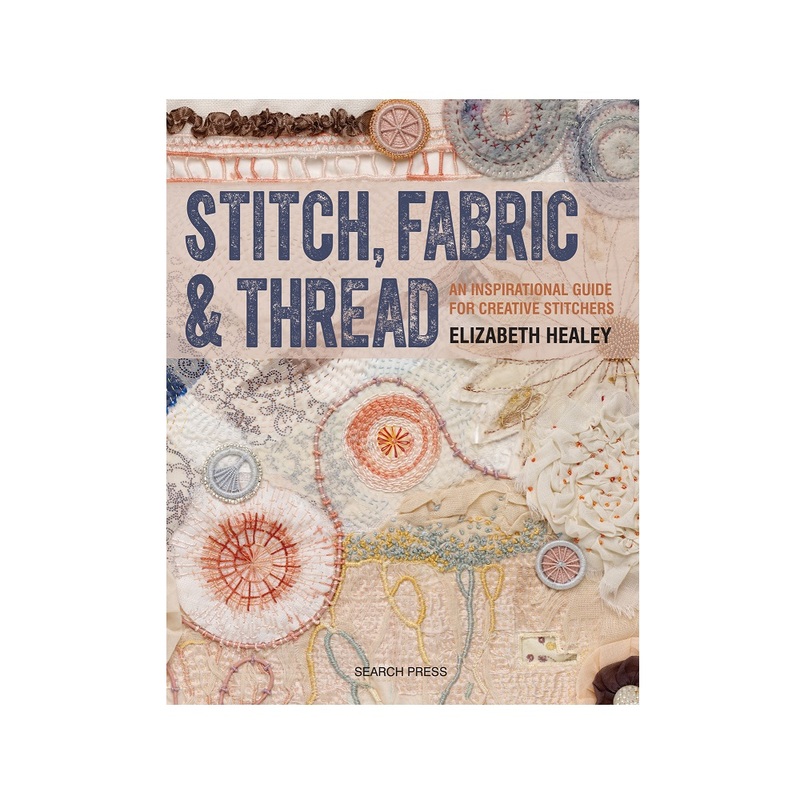 This inventive book is a treasure trove of over 40 inspiring practical exercises, a rich and creative exploration of fabric and stitch, and a fascinating all-round read. Elizabeth Healey's approach to sewing is that it should be fun, and not like a chore or an exam we need to excel in. Her aim is to simply encourage you to pick up a needle and thread and get sewing! The exercises draw inspiration from around the world: create corded works of art inspired by Milton Glaser's iconic Bob Dylan poster; create bold embroidered African masks; layer up and cut away to create Mola applique; use bleach and fabric paint to create Aboriginal dreamtime lizards; create knotted works of art inspired by ancient Mayan counting systems; embroider varsity cross-stitch letters or try out decorative Japanese book binding. Alternatively, try a host of other techniques such as quilting, printing, dyeing, couching tumbled crockery, creating pleats and puckers and needlelace. Packed with stitch galleries and bursting with slow sewing ideas, the book also contains 'behind the stitches' features: illuminating insights into sewing movements such as Boro textiles, Gee's Bend quilting and Dorset buttons.